Red strapless beaded long gown with a train. Size: XS, S, M, L, XL. 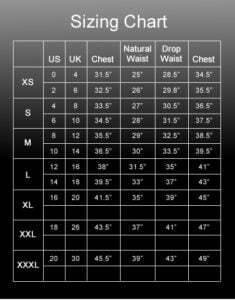 Click here for the size chart.